Posted on April 1, 2014, in Addiction Recovery, Alcoholics Anonymous, Online Stores, T-shirts and tagged 12 steps, alcoholics anonymous, fashion, funny addiction shirts, funny recovery t-shirts, humorous sobriety shirts, recovery t-shirts, sober tees, sobriety t-shirts, this too shall pass. Bookmark the permalink. 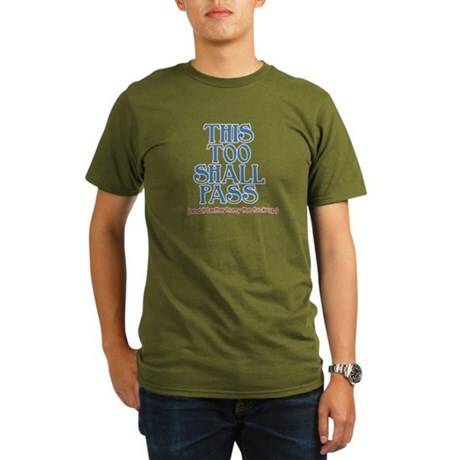 Comments Off on This Too Shall Pass T-Shirt – OurShirtsRock.com.